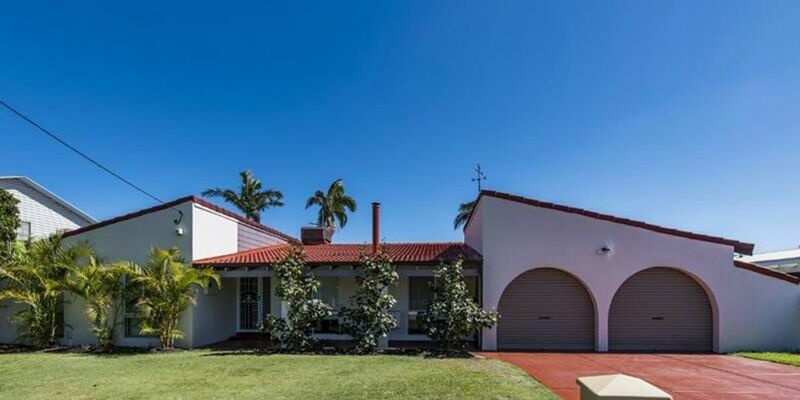 7 Chancery Crescent, Willetton sold for $852,500 via open negotiation. WILLETTON properties are selling quickly via the online auction process open negotiation, according to Varga Realty director Nikki Varga. “Using this method of sale has made our average time on market about 34 days, which is outstanding when the average for Perth is around 70 days,” she said. The agency’s recent successes include 60 Burrendah Boulevard, which sold for $802,000 on the night of the auction, well over the $750,000 reserve price. There were nine bidders and 22 bids. There were four bidders for 7 Chancery Crescent which achieved a price of $852,500, $52,500 higher than the reserve. Open negotiation involves selling a home via an online auction, with buyers bidding via an app on their phones or tablets rather than having to attend an auction in person. Ms Varga said the process was still new to the local area and buyers were unsure about how it worked, but would be guided through it. “It’s just like a normal sale method however everything is transparent,” she said. “I still meet with the buyer to get their terms and conditions accepted, for example, subject to finance, subject to a building inspection report, the only thing left blank is the price. Buyers then request to join as a buyer for the property they are interested in and once accepted make a starting bid to take part. “If the auction is at 6pm on April 12 they should make a bid by 12pm on this day,” she said. The online bidding process via the Openn App. Ms Varga said the method also achieved good results even if the property did not sell on the night. “One of our other recent auctions was 7 Doune Place,” she said. “We had 11 bids on the night with three bidders taking part and the home was passed in at $745,000.